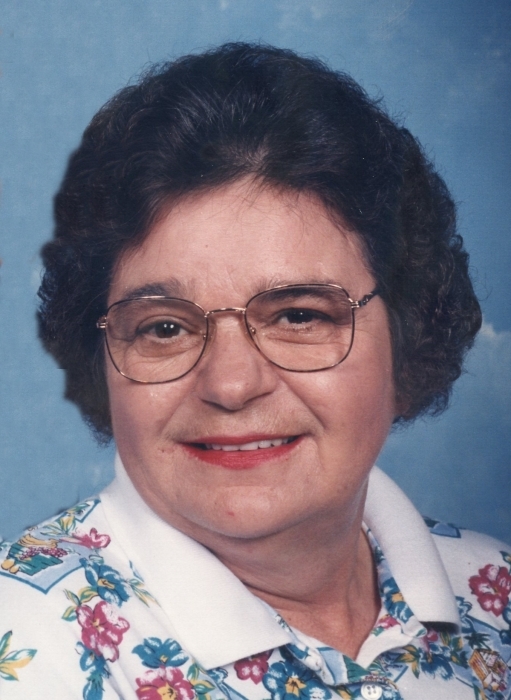 Dorothy Jean Schurg, 75, passed away on Tuesday, September 4, 2018, at her residence. Born on September 2, 1943, in Frostburg, she was the daughter of the late Ellis Joseph and Mildred Leona (Green) Spiker. In addition to her parents, Dorothy was preceded in death by her long-time companion, Eugene Schurg and a brother Joe Spiker. She was a homemaker and was a good cook. She loved to garden and was a diehard sports fan, following the Dallas Cowboys, Washington Nationals and Washington Wizards. Surviving are sons, Carl Schurg and wife Terri, Ray Schurg and wife Becky and Roger Schurg and wife Lisa; grandchildren, Matthew Schurg, Morgan Trumbule, Christopher Schurg, Alyssa Schurg, Christina Schurg and Nicholas Schurg; one great-grandchild and one on the way; siblings, Mildred Spiker, Shirley Marie Collins, David Spiker, Gary Spiker and Karen Spiker; and numerous nieces and nephews. In accordance with her wishes, Dorothy was cremated and there will be no services. In Dorothy’s memory, the family asks that memorial donations be directed toward Greenbelt Fraternal Order of Police Lodge #32, P.O Box 94, Greenbelt, MD 20768. She was so proud of her grandson who works for the department.